Intercity Transit’s Bicycle Commuter Challenge is gearing up for its 32nd year. 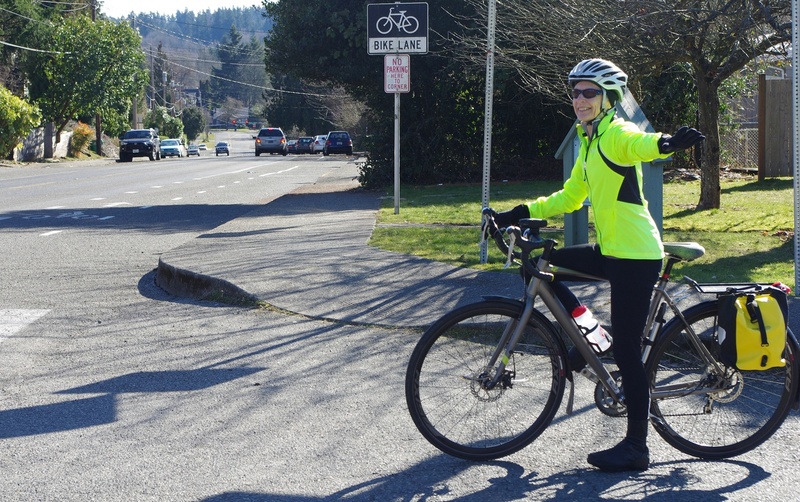 The month-long event encourages Thurston County residents and commuters to use bicycles for transportation. Participants bike to work, school, and on errands anytime in May, and report their participation for rewards and prizes. The challenge is to ride a bike instead of driving a car to get somewhere, so recreational and training miles do not count. Registration is free. Register online at https://bcc.intercitytransit.com/. Participants can also register in person and get materials at the Olympia Transit Center in downtown Olympia. The annual Bicycle Commuter Challenge is a popular event with over 1,000 participants each spring. The event encourages, promotes, and celebrates bicycling in Thurston County and provides cycling tips, education, and a group bike ride. The challenge awards prizes to riders of all abilities and ages, thanks to generous donations from more than 40 local business sponsors and supporters. Earth Day Market Ride, April 20, 10 a.m.- noon. This neighborhood ride leads participants to the Olympia Farmers Market in downtown Olympia. Bicycle Commuter Basics Class, Tuesday, April 23. Learn the basic skills to get comfortable with bicycling for transportation. Bike to Work Day, Thursday, May 16. Ride your bicycle to work and visit a bicycle station along the way for snacks and information.